Surprise! 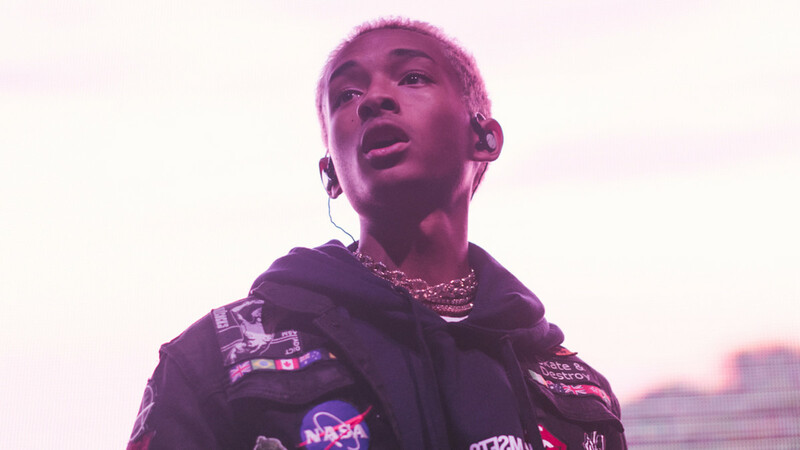 Jaden Smith said something that sounds insane. There was a time where I, too, was obsessed with vampires. My fixation began when True Blood first aired back in 2008, an enthusiasm that only escalated with every vampire-centric TV show and movie released: Twilight; The Vampire Diaries; Being Human. I&apos;ll admit, there were many wistful moments where my friends and I wished we were vampires, and actually thought about what we would do if we were ever to become vampires. But never did I once think I was an actual vampire. 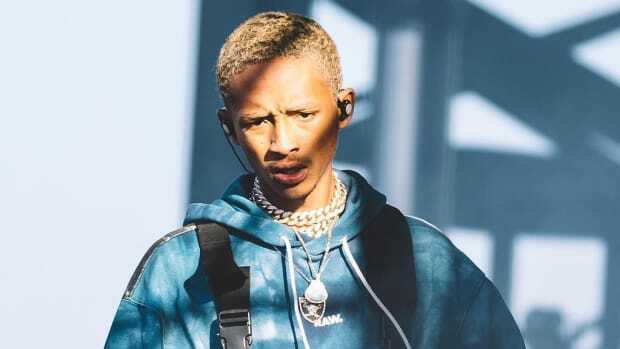 Not like Jaden Smith, who, in a new interview with international fashion magazine Numéro maintains that he was a vampire, and is very serious about it. I have questions, Jaden. Who was your maker? Where did you get your supply of blood while you were a vampire? Did you shimmer in the sun like the homie Edward Cullen, or were you not able to go in the sun at all? Do you know that being goth and being a vampire isn’t synonymous, nor are they necessarily mutually exclusive? 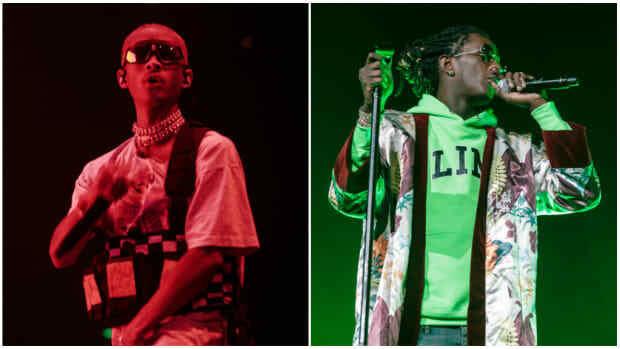 Last year, DJBooth&apos;s own Yoh asserted that The Weeknd is a vampire, and for whatever reason, that seems much more feasible than Jaden Smith ever being one. 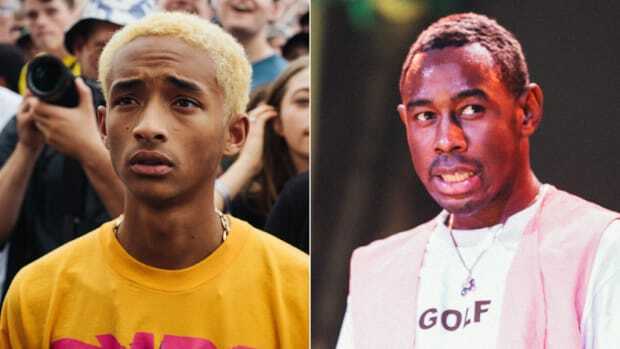 Sorry, Jaden, but we&apos;re not buying it. 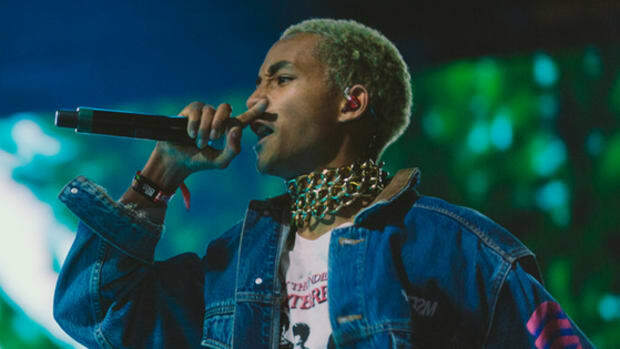 If Smith's quirky style has never previously resonated with you, "Fallen" might change your tune. 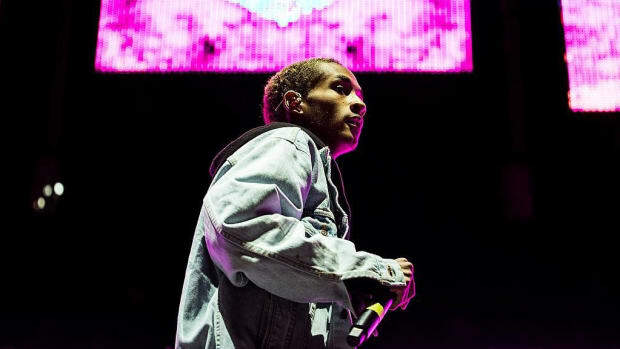 So where does Jaden Smith go from here? 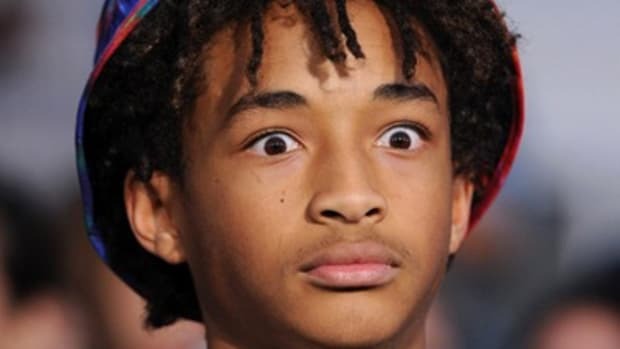 Jaden Smith Bravely Admits He Spent Three Years Making "BLUE"
"There are a lot of people that you can feel in there. But for the most part I’m really trying to create my own sound that’s never been heard."